Being a frustrated baker, the next option that I can be at the moment is to love cakes and pastries. More often than not I have to do extra errands for myself just to satisfy my sweet tooth. I had a special weekend last Saturday all because of a special box. The special box with cupcakes came in reds, Red Velvet (Brat's Best Seller) to be specific making me more ecstatic because red is my favorite color. 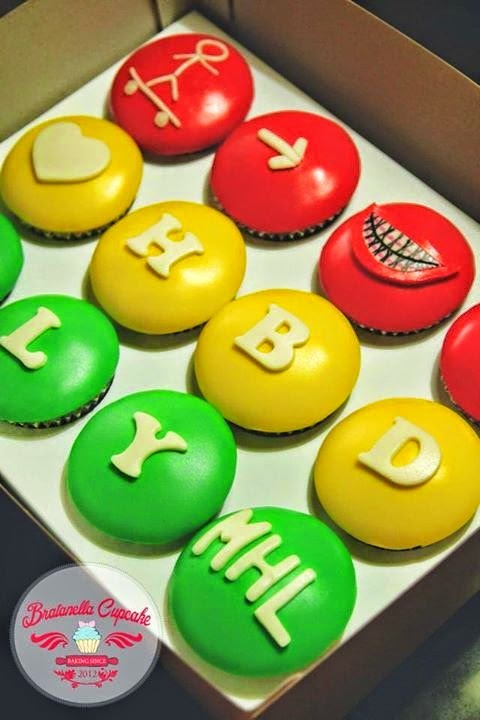 From Php 420 to 570 you can choose from a lot of varieties of flavors and designs that can surely delight you or your loved ones. Designs can also be personalized according to your preference and occasion. Cupcakes can be topped with frosting, fondant or also with fillings. 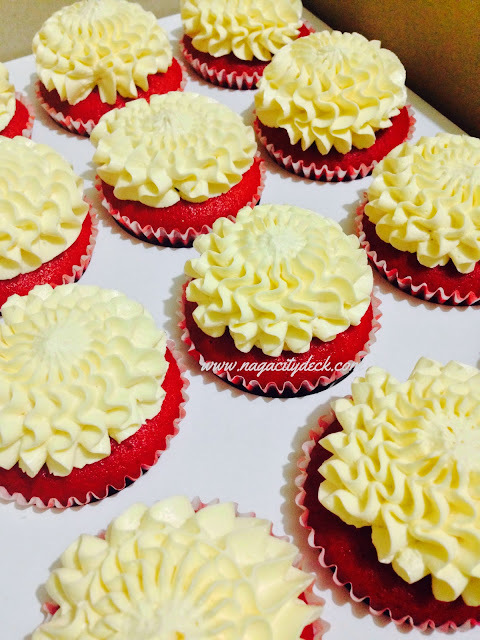 These cupcakes will surely add color and sweetness to your events or just make your ordinary day extra special. 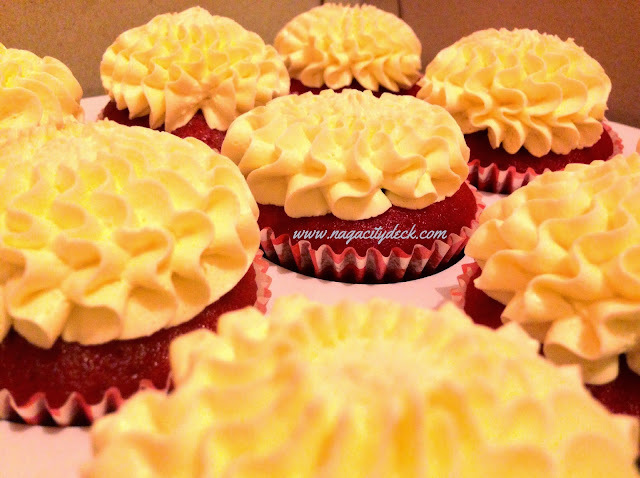 The cupcakes are not only visually appealing but most importantly they taste good. Personally I like pastries that are not too sweet and Bratanella Cupcakes are for the win in that aspect. This can actually mean another piece of cupcake in just one sitting. BUT, don't get me wrong, when I say not too sweet it may already mean too sweet for others that's because I have "high tolerance for sugar". 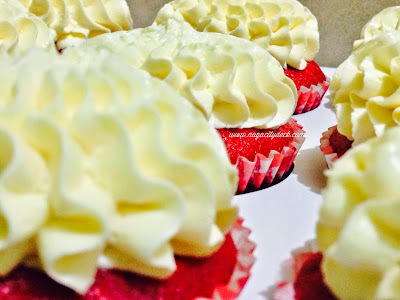 Honestly, hindi sya "nakakaumay", my mom for example do not eat too much cupcakes or even other kinds sweets, but this time, she ate two cupcakes. Now that's impressive. 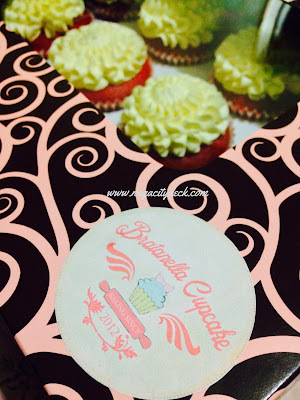 Bratanella Cupcake is an Online Cupcake Shop owned / managed by Angelica Peña , 4th year Student of Ateneo de Naga University. 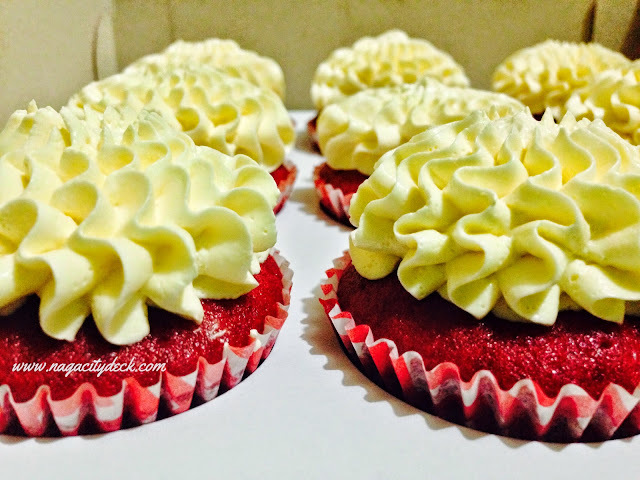 Since 2012, Bratanella Cupcake has been providing low-cost high-quality home-made pastry products with the best possible service around Naga City. 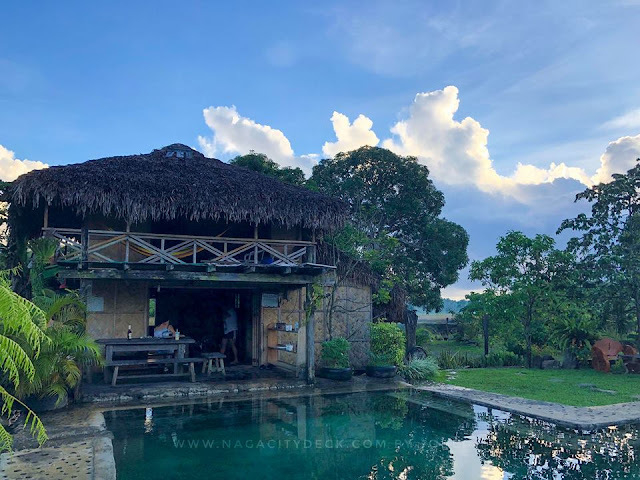 Though majority of their customers are students, they also attend to young professionals and cater during special events such as weddings, proposals, birthday celebrations and many more. Not only do they make high-quality cupcakes but they also do charity work named “Brat on a mission”. 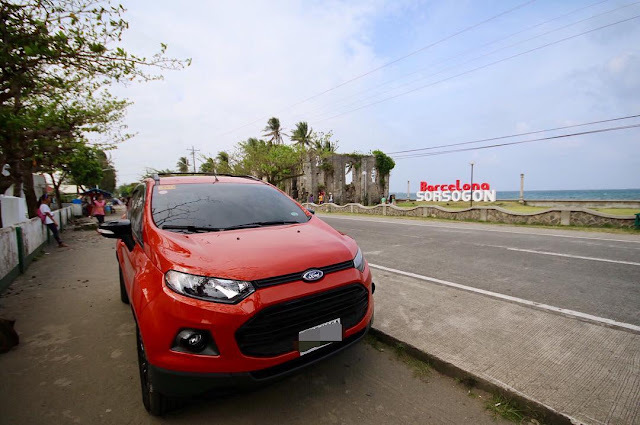 Through this, they are able to help our brothers and sisters who are disabled, homeless and less fortunate through medical missions and also giving away their finest pastries for free. 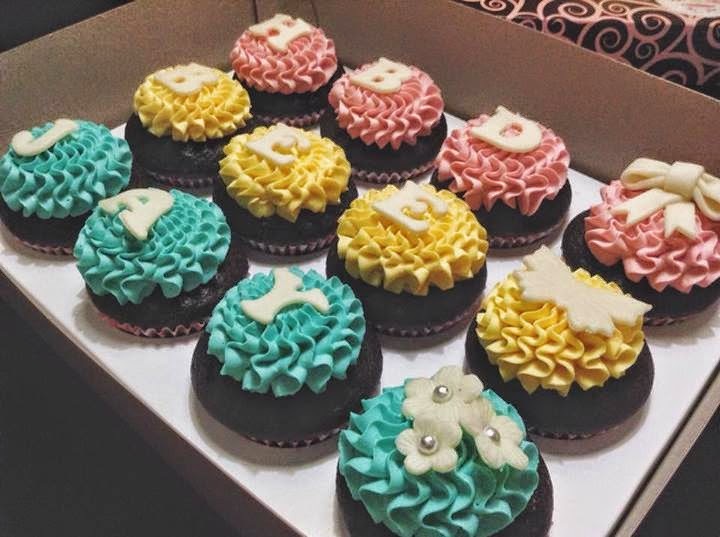 The varieties of Brat's cupcakes are personally “handpicked” so that they could meet the wants and needs of their customers and to provide them with a uniquely exquisite experience from their pastries at the same rtime showcasing the richness of the Bikolano Culture. 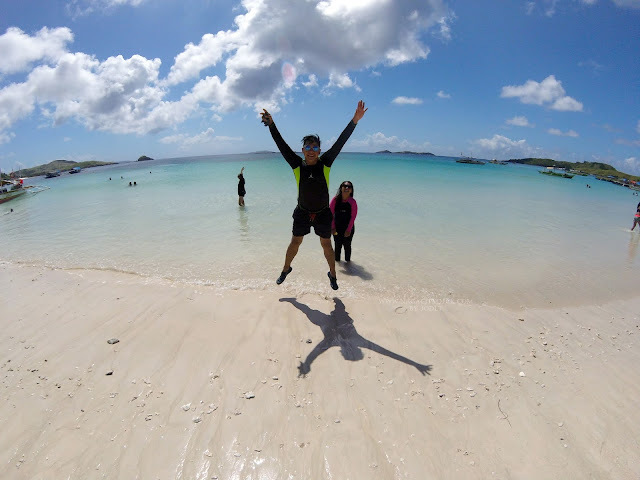 Ms. Alec (the owner) is obviously passionate in her hobby-turned-business. She is one good example of today's youth who nurtured her talent not only for income but also for the society as a whole. Her "Brat on a mission" is really something to be admired of because not all kids get to enjoy special cupcakes. There's a saying that you can actually tell if the baker baked the pastry out of happiness and Bratanella Cupcakes are honest to goodness happy cupcakes based on my experience. Thank you Alec and Kevin for sharing this lovely and yummy goodies to nagacitydeck.com. 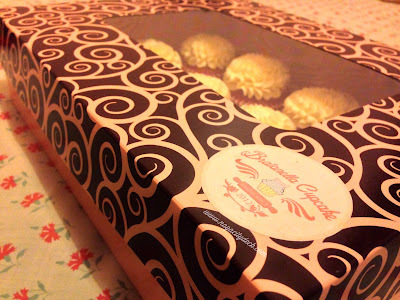 More blessings for Bratanelle Cupcake! So there, even if you are not here in Naga and you need a gift for someone, order your cupcakes at Bratanella Cupcake online cupcake shop and they will deliver it to your loved ones. 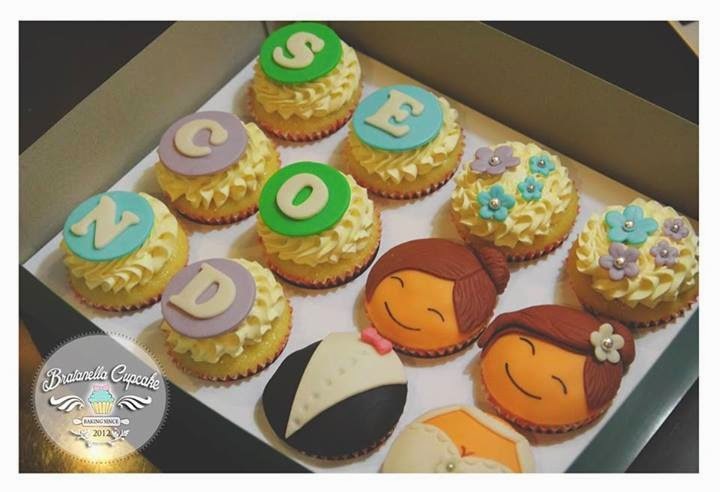 Your special days and not so ordinary days will be extra sweet and fun because of Brat's cupcakes.